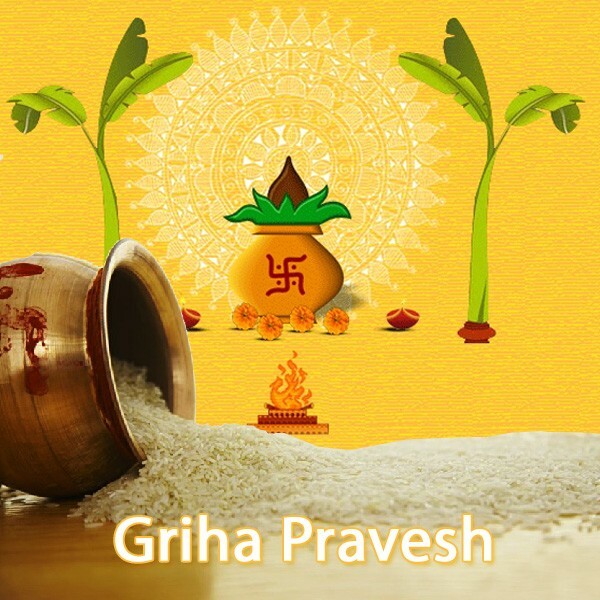 Griha-Pravesh Puja is one such ceremony which is performed to conciliate with the gods and planets thus that the inmates of the house are endued with good fortune.Ganesh-puja, Navagraha-puja (worship of the nine planets), and worship of the Vastu purusha should be performed. The residents of the building should then Itinerate the building. 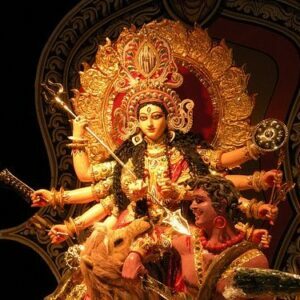 Then puja should be done to the threshold. Performed to ensure peace and harmony within the new House, the Griha Pravesh Puja holds both, scientific and spiritual worth for each Hindu believer and follower. The Griha Pravesh Havan or Griha Pravesh Yagya is a a part of the Griha Pravesh Puja. 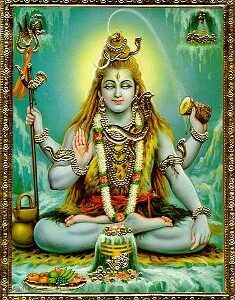 It purifies the mind, body and soul of the members of the House and also, purifies and spiritualizes the surrounding and surroundings of the house with holy vibration and a divine ambiance.